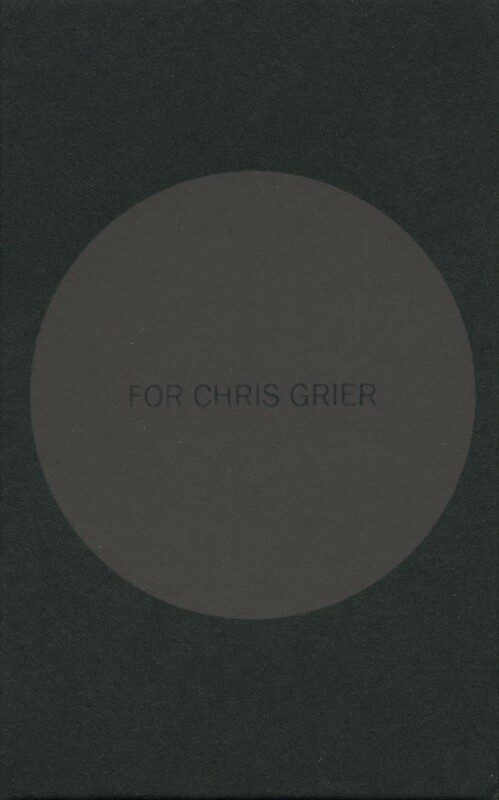 Cassette edition of TLASILA's tribute release to their late brother-in-arms Chris Grier. Also released on CD in the US on Graham Moore's Blossoming Noise label. Recording features nearly twenty members of the extended collective. Remembrance penned by Thurston Moore. Edition of who knows how few copies.